All good things must come to an end. 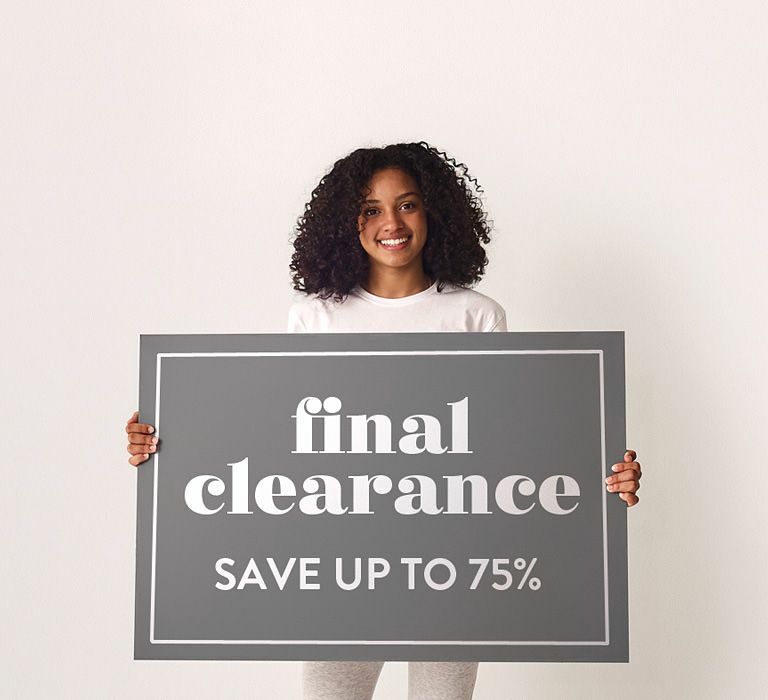 Save between 20% and 75% on ex-display floor stock, flash specials and final clearance items. Check in regularly for kids beds, bunk beds, chest of drawers, bedside tables, trundles and more as these clearance items don’t last for long. Don’t say we didn’t warn you, when its gone, its gone! When this desk arrived i couldn't believe how lovely the wood is in person, I love the reclaimed timber and looks great in my son's room. They were easy to deal with and great quality. Would buy more from them. Bought this bed guard my son to make sure he was safe moving from his cot to a bed aso he doesn't roll out - worked out well. Makes bed hard to make though. Bought a couple of stools for my daughter and they are perfect for her when she sits and plays with her toys! Love the bright colour too!